Soon-to-be-released statewide test scores are expected to be much lower than they were in the past, but top education officials say the drop is due to a more difficult grading system, not poor-performing students. 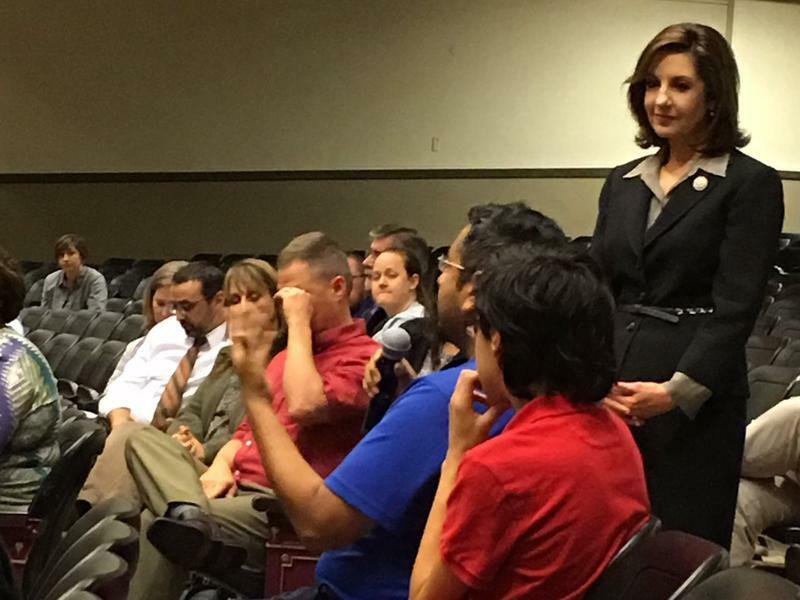 State Superintendent of Public Instruction Joy Hofmeister says the state has a new way of measuring student proficiency. “This has been a time of recalibrating,” she said in an interview after a press conference held with reporters to explain the declining scores. 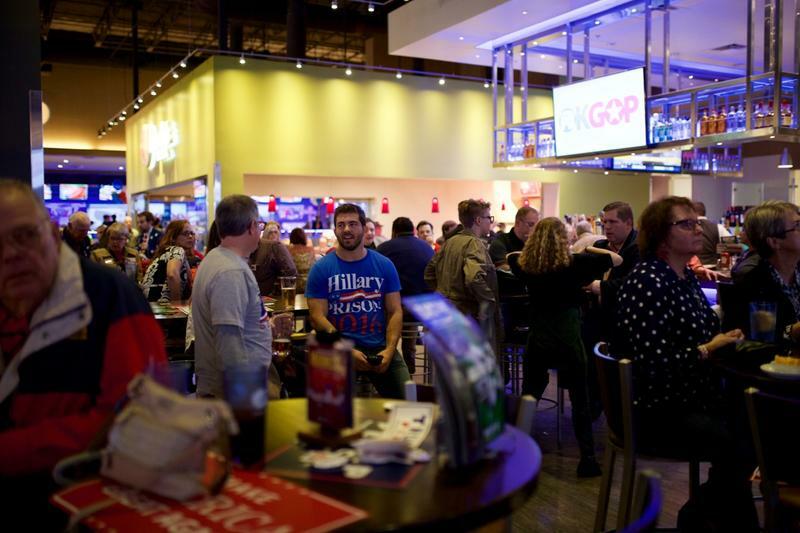 Polls suggest this is one of the the most politically divided moments in American history. There are now tip sheets on how to survive Thanksgiving without disowning your family, and the comment sections of online news articles are full of vitriol. 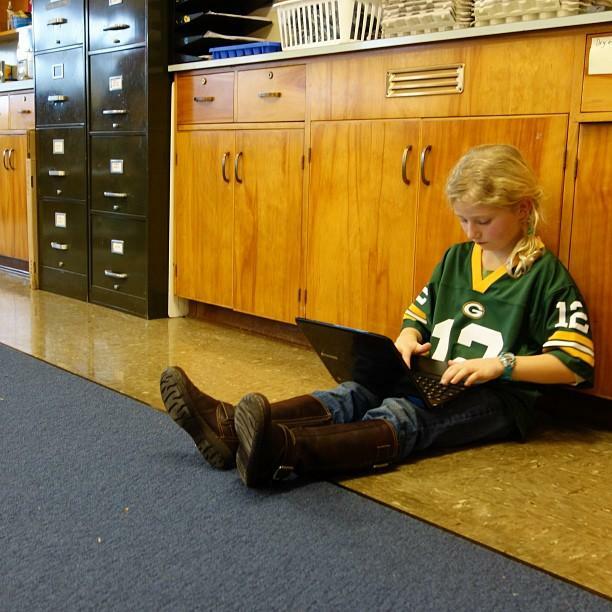 Schools are not immune to the tension, but not everyone thinks that’s a bad thing. 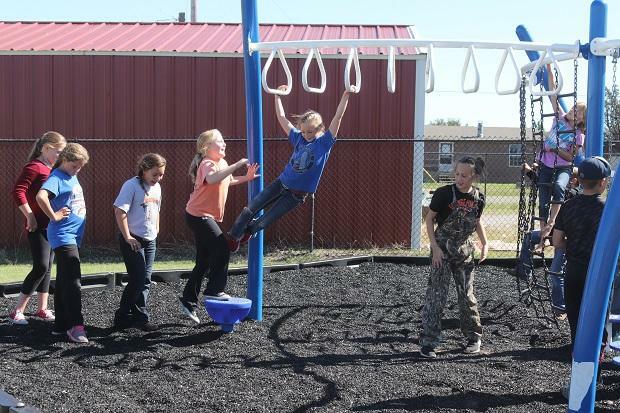 For some low-income children in Oklahoma, summer does not mean vacation and playtime — It means being hungry. 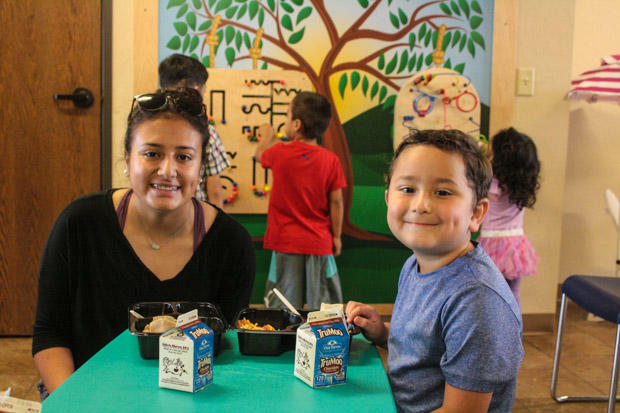 The lunch and breakfast these kids receive at school is no longer readily available, so they often go without — or they eat junk food. And while Oklahoma has summer food programs to combat this, there are roadblocks for many children. A new report from the Brookings Institution says Oklahoma City is positioned for growth. It says the city has a solid layer of infrastructure that is essential for development — and diversifying the economy. But there’s a threat to this development, and that’s a potentially weak workforce. Some researchers say local officials need to ensure schools provide the training innovative companies need. And they need to be doing it now. 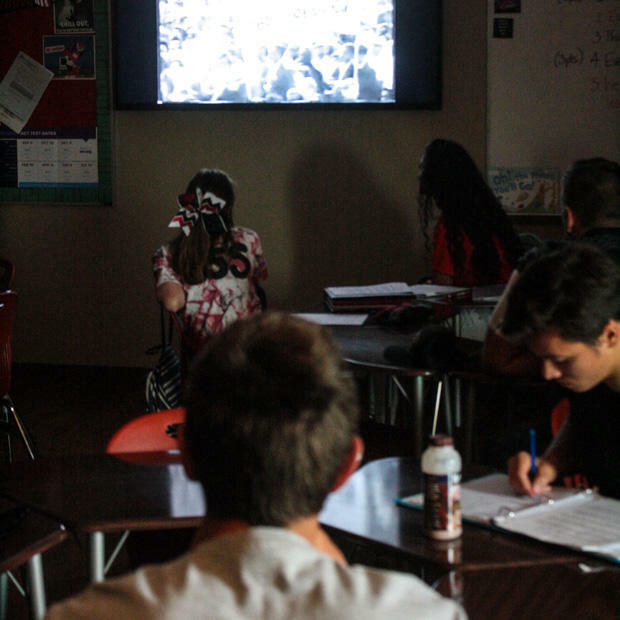 The Oklahoma State Department of Education will invest $2 million dollars in career development programs over the next three years. The money comes from a grant funded by JPMorgan Chase. The U.S. economy is projected to produce millions of high-skill, well-paying jobs over the next decade, but more and more kids are graduating from high school unprepared for college or a career. So JPMorgan Chase is pumping $20 million dollars into 10 states to change that. Oklahoma is one of those states. 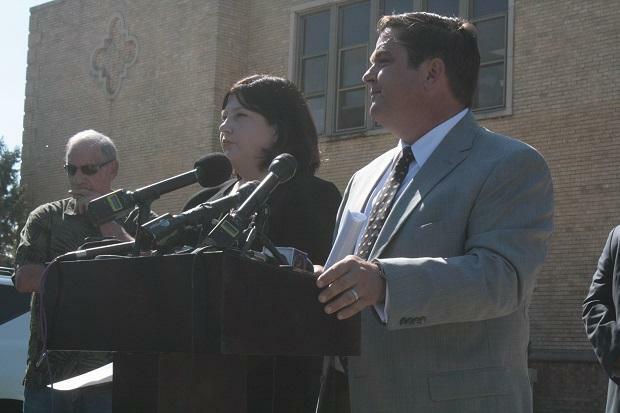 Oklahoma’s state superintendent is asking legislators to give schools more money next year. 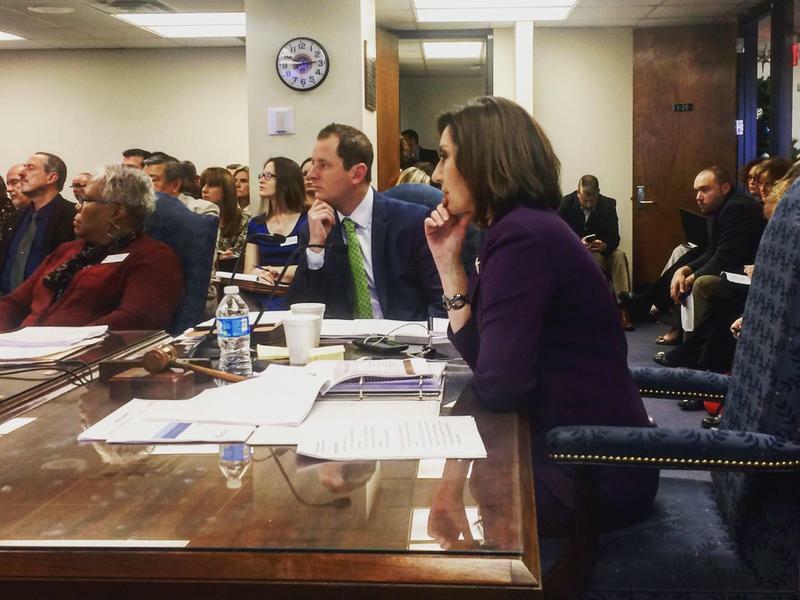 Joy Hofmeister is requesting an increase of $220 million in funding, despite a projected budget shortfall. 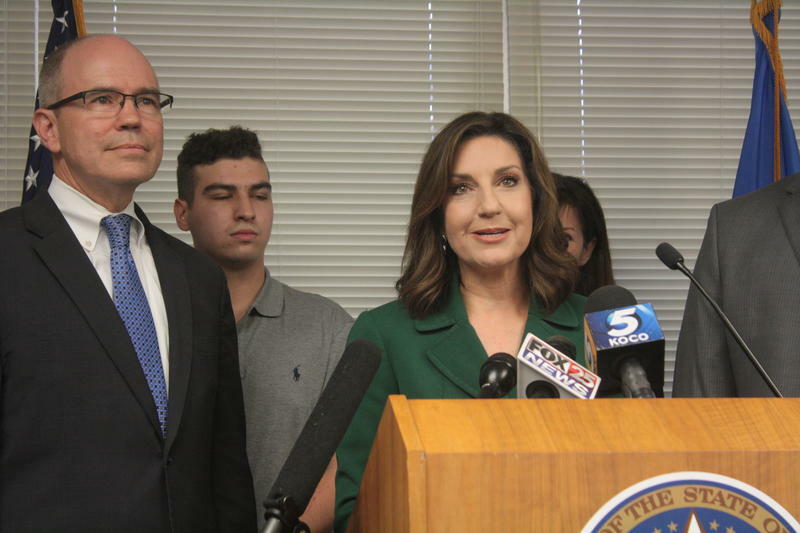 On Wednesday, Hofmeister made her case for the additional funds to Oklahoma House members ahead of the legislative session that begins next month. She told lawmakers the additional money is essential to keep up with a growing student population and increased health care costs. 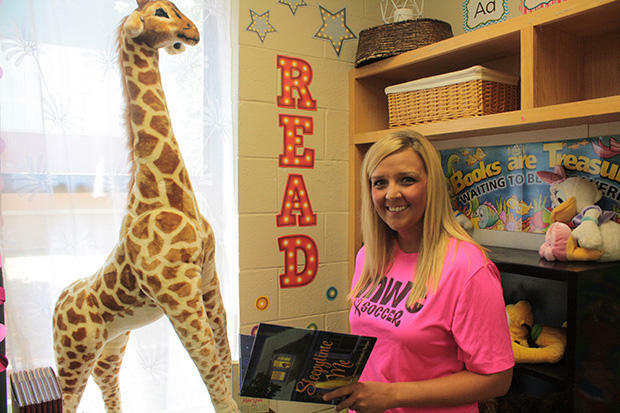 She also says schools desperately need new textbooks, and new teachers need more professional development. 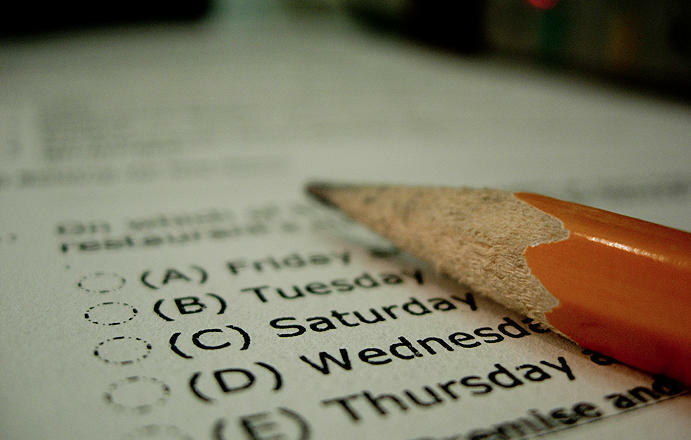 The way Oklahoma's A-F report cards are calculated may soon change. The State Board of Education approved a new grading system Thursday, and it will now go before the Legislature for final approval. The new system, set to go in to effect for the 2017-2018 school year, proposes using a single letter grade with no pluses or minuses. However, the overall report card will be presented like a dashboard, with seven different criteria adding up to one score. 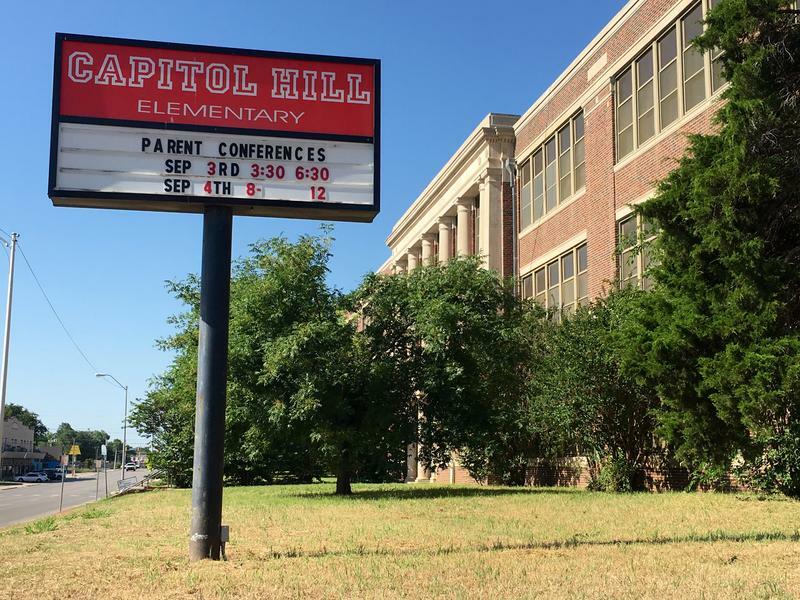 Principals in the Oklahoma City Public School district are not pleased with their new superintendent, Aurora Lora, and have concerns about some of the changes she is making. They also contend that over the past two years district administrators have created a very negative climate throughout the schools. Epic Virtual Charter School has been operating in Oklahoma since 2011, and just opened a new location in Orange County, California a few months ago. However, local superintendents in the O.C. area already want Epic shut down. Officials from the Anaheim Union High School District and Anaheim Elementary School District have filed a lawsuit against the Orange County Board of Education for approving Epic’s charter in November 2015, despite staff recommendations not to. They say the charter was approved illegally and in violation of California’s Charter School Act. Two Oklahoma City Community College employees have resigned amid an investigation into academic fraud at the school. 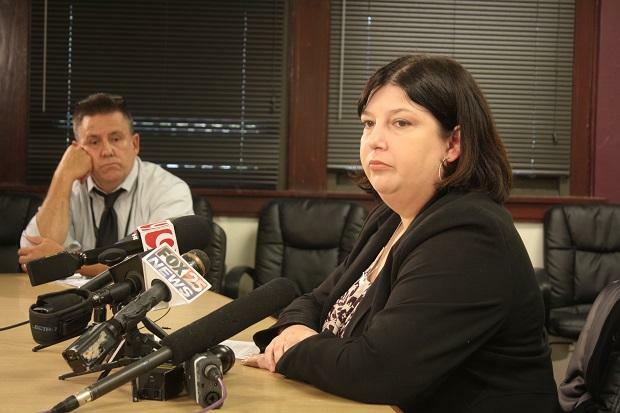 In August, an OCCC employee told authorities that her supervisor was altering test scores and enrollment information, which would reflect inflated numbers in order to gain money for state and federal grants. 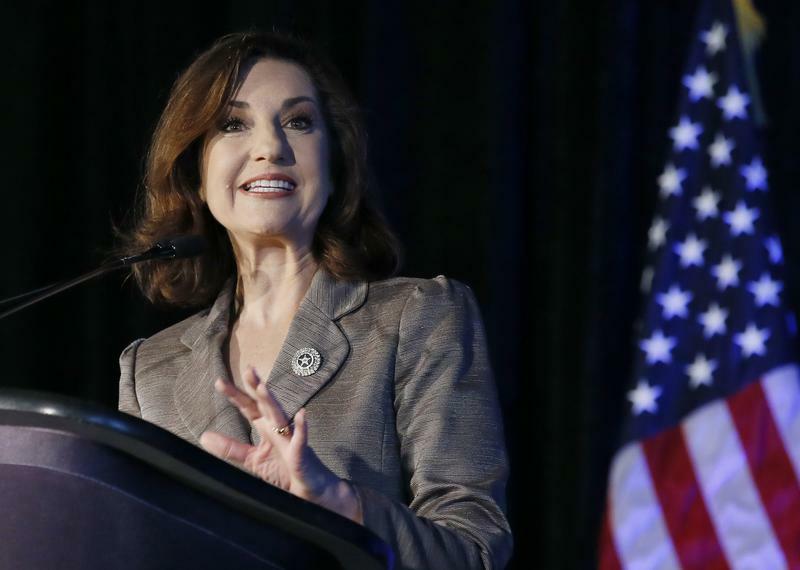 State Superintendent Joy Hofmeister is asking Oklahomans for input as she creates a strategic education plan for Oklahoma schools. The new Every Student Succeeds Act, or ESSA, ultimately rolls back the federal government’s footprint in state education policy. However, the law requires each state to submit a plan for academic goals and school accountability in order to receive federal funding. 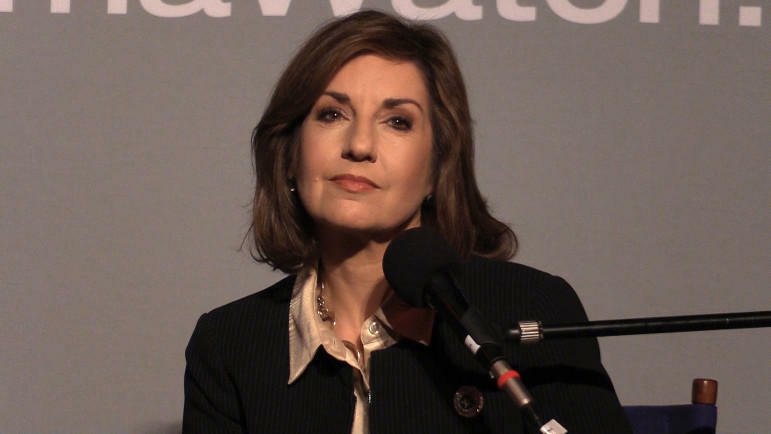 State Superintendent Joy Hofmeister pleaded not guilty Friday morning to two counts of conspiracy to commit a felony, as well as charges of campaign contributions by a prohibited corporation, and violating limits on campaign contributions to candidates. Updated Nov. 4, 11:13 a.m.
Hofmeister appeared in an Oklahoma County courtroom. She was also booked and released from the Oklahoma County Jail shortly after 9:30 a.m.. A preliminary hearing was set for December 13.